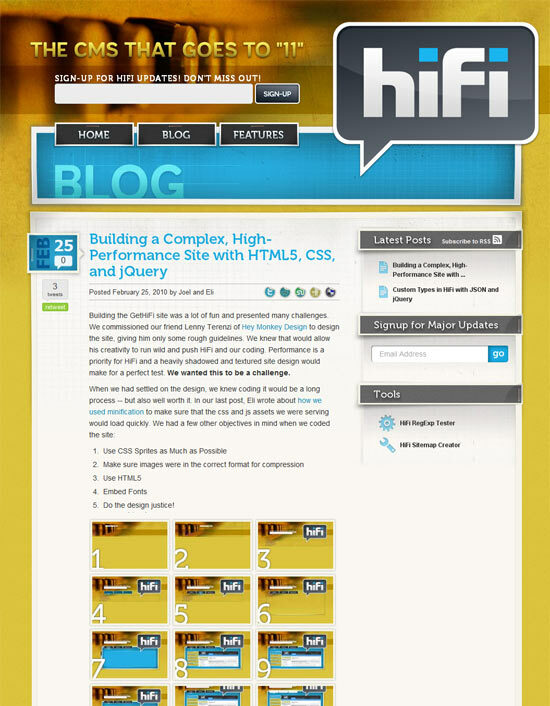 For some time now we've been working on our new Web Marketing platform, HiFi. We first launched a marketing site for it back in September. At that point it was just a simple landing page with a cool rainbow header.